In today’s blog, we are speaking to Dibs Cowley, Director of KU Koala Preschool in Wagga Wagga, NSW. Dibs shares her tips on how to make the transition to preschool/kinder as seamless and stress-free as possible. 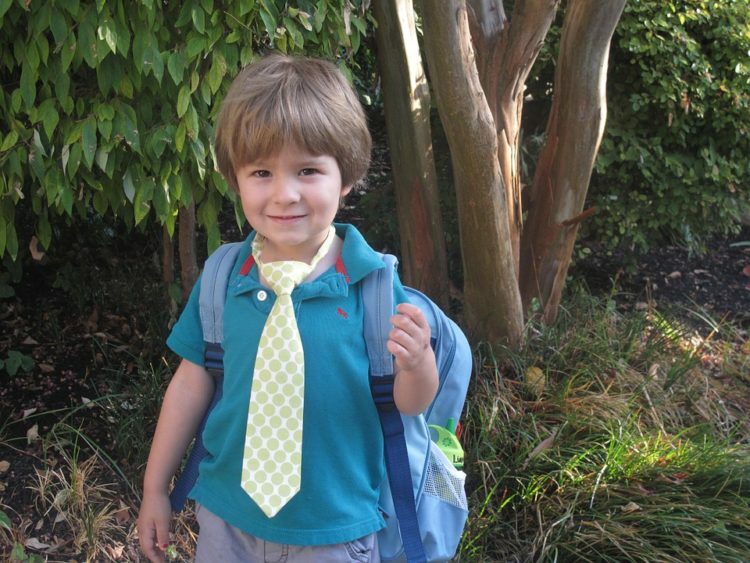 As the Director of KU Koala Preschool, what do you and your team do to ensure a smooth transition into preschool? We hold an Orientation program a few months before the children commence preschool. This involves meeting the staff and allowing children and parents to become familiar with the environment. Included in the Orientation pack is a visual story book that shows children what a typical day at the centre is like. This is important because children take comfort in routine and knowing what to expect. We encourage parents to read this to their children over the holidays before preschool starts, to help build the excitement and get the child (and parents!) familiarised with the routines. Routines and playspaces are embedded in our service to provide predictability, reduce anxiety and ensure a smooth transition for parents and children. On a typical day at the preschool, we have what we call a ‘greeting triangle’. Each Educator sits in their designated ‘play space’ (which is the same every day) and upon arrival each morning, the parent and child approaches the Educator that they most connect with. From there, the parent, the child and the Educator (the aforementioned triangle) can start their day together. Once the child is settled and comfortable, the parent can say goodbye. What are your top tips for parents when helping their kids get settled into kinder? Familiarise your child with their new preschool and the routines there. Attending orientation days and following the advice contained in the orientation packs will be immensely helpful. Once your child starts preschool, make goodbye routines as predictable as possible by following the same pattern every day. This consistency gives children a sense of security, making goodbyes much easier and calmer for you and them. We find that the best way to say goodbye is to let your child know that you are leaving, rather than asking them if it’s OK for you to go. By seeing you take charge of the goodbye, this reassures your child that all will be fine once you go. On those days that your child is distressed at the thought of you leaving, your routine might need to vary. With the support of your Educator, you can soothe and comfort your child, acknowledging that they are finding it difficult to say goodbye today. Your Educator will advise you as to when the best time is for you to leave, and will keep you updated on your child’s emotional well-being throughout the day. What clothes should the kids wear? Beyond ensuring that the clothing is sun smart (e.g. t-shirt with sleeves) and as complete as possible (e.g. wearing pants! ), all I can say to parents is this – choose your battles wisely. If you need to avoid morning meltdowns by allowing your child to wear a cape and/or ballet tutu to kinder, we won’t judge! What food is appropriate for kinder? The healthier the better, of course. Sometimes this seems like a tough ask, but it could be as simple as throwing in some fruits and vegetables you know your child will like. 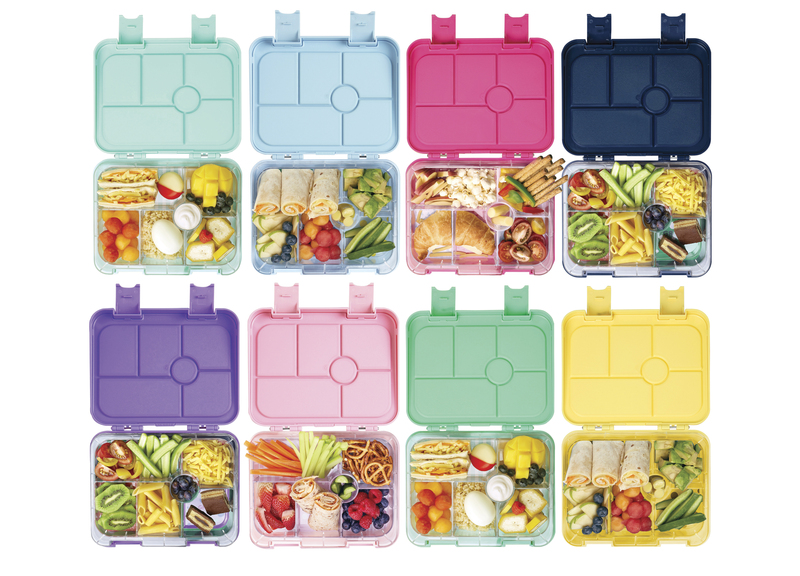 In this way, Stuck On You’s Bento Box is fantastic because the compartments keep food separate and fresh (an important thing for some fussy eaters) and allow parents to pack a variety of healthy things. We are a nut-free and egg-free centre, so parents are aware that they cannot send their children to kinder with any food items containing these things. What items should be labelled? EVERYTHING! Our lost property bins are absolutely overflowing by the end of the year. If I had to emphasise something, I would say definitely label lunchboxes and drink bottles. 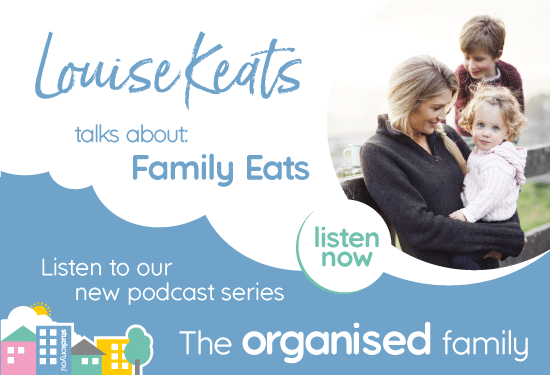 With so many different allergies as well as a need to limit the spread of germs in winter, labelling food containers helps children recognise their belongings, have a sense of ownership and keep us all safe. 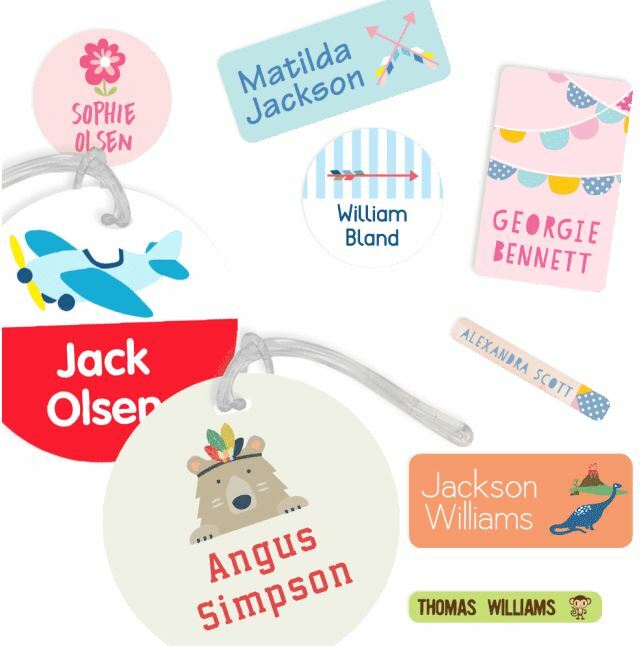 Stuck On You has a fantastic range of labels and other personalised products, to help avoid lost property and mix ups. 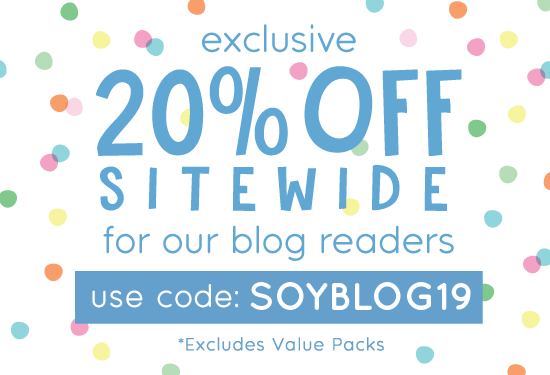 We even have a value pack that specifically caters for children in preschool/kinder.